The Princess Twins send out a search party for Puppy! Abby hears him in the basement, but it is so dark down there. Is Abby brave enough to rescue her friend Puppy? 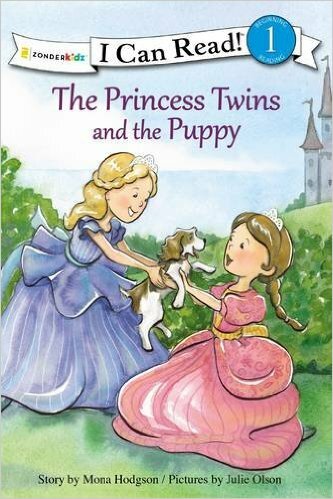 The Princess Twins and the Puppy is A Lesson in Trusting God, especially appeals to ages 4-7.